Want to have something special on Dust Cover? 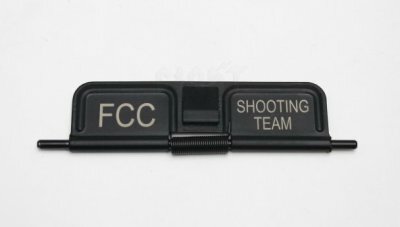 Want to become one of FCC Shooting team member? FCC present open duct cover with FCC logo and wording of "Fight Club Custom"